Blissful Domestication | Page 33 of 38 | Encouraging Creativity and Inspiring Imagination! It’s been a whole week since I plucked up the courage and joined my local Slimming World group, and I’m pleased to say that I have actually really enjoyed it. Want to know how I got on? 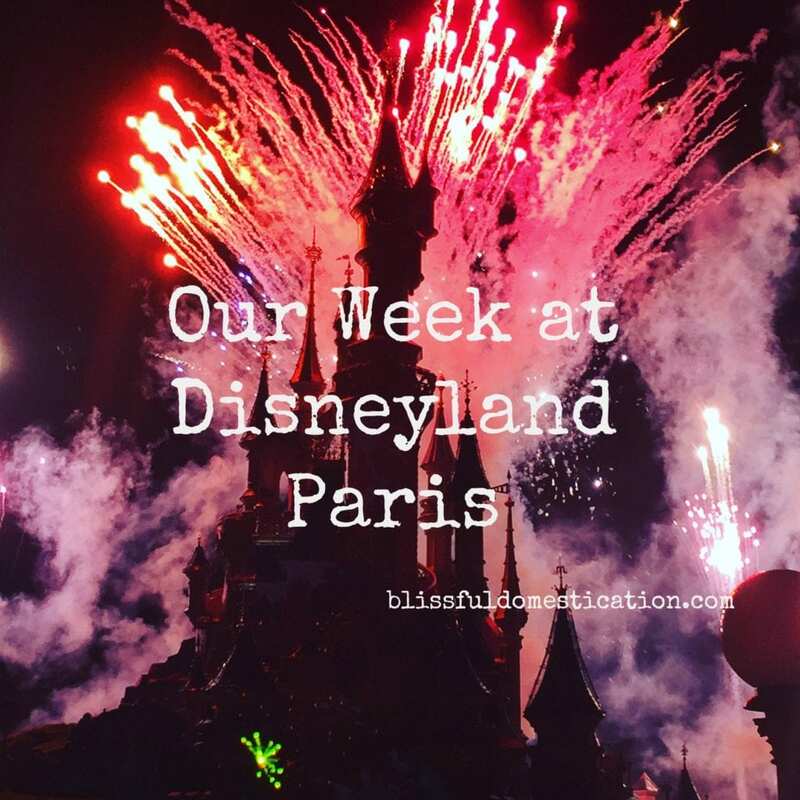 A few weeks ago we had a week away with all the family to Disneyland Paris. I loved Disney films as a child, (and still do!) and I’ve always wanted to go to Disneyland. My kids have been bought up on Disney, and my little girl especially was excited to meet her favourite princesses. As you can imagine we were all very excited! We had a great week, but it wasn’t all pixie dust and fairytale dreams. These were a little bit of an experiment, but actually turned out really well and seemed to be a big hit in our house! 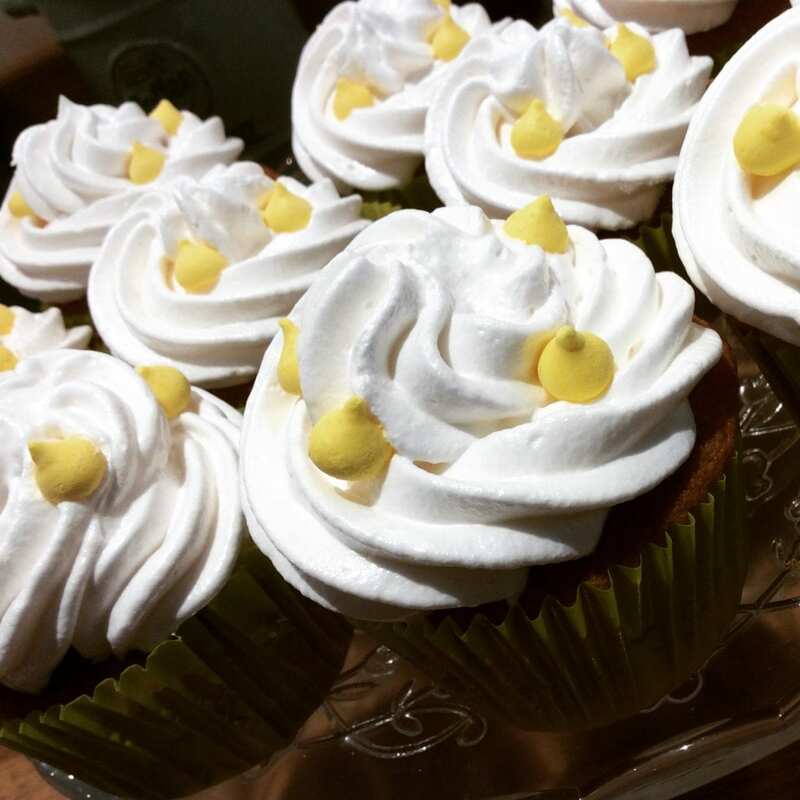 I would like to add that I made them before joining Slimming World, as they are definitely a naughty but nice treat! 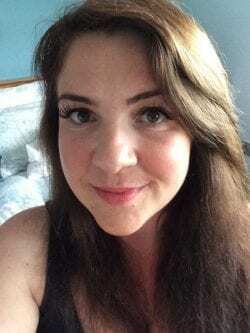 I have been thinking about joining my local Slimming World group for a while now, and Wednesday night I finally bit the bullet and went to my local class. 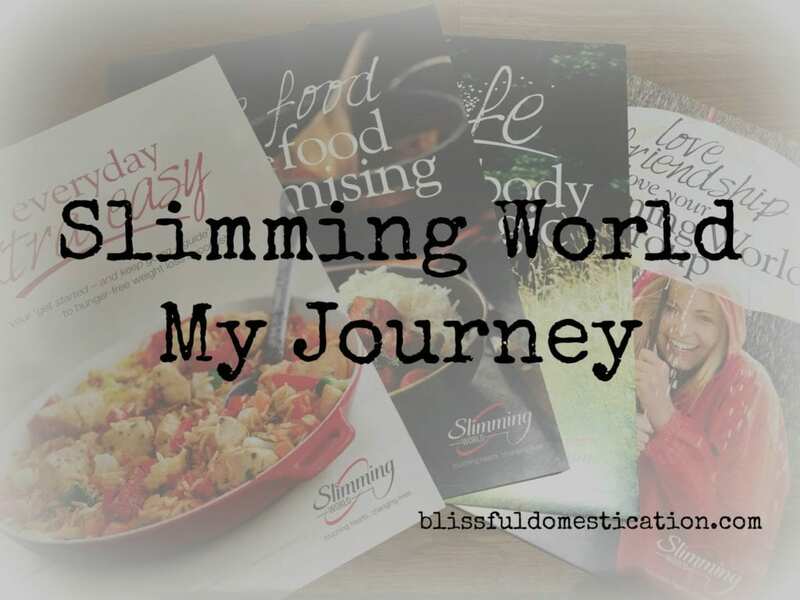 It wasn’t nearly as scary or daunting as I thought it would be, and I am now excited about the start of my Slimming World Journey. 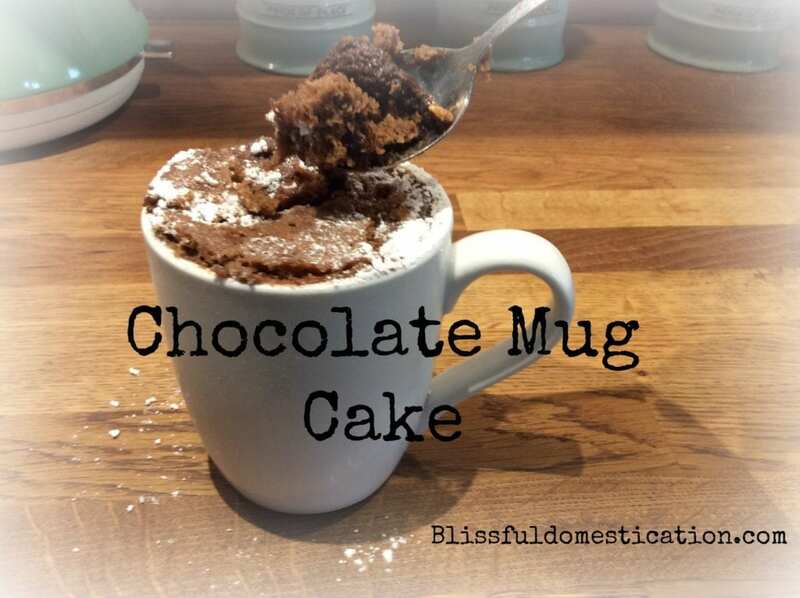 I bought this great recipe book around Christmas time as I though a mug cake was such a fantastic idea! It’s taken me this long to actually try it. It really does only take 10 minutes to have delicious chocolate cake for one, and hardly any washing up- bonus! Since having children, I definitely have put myself at the bottom of my priority list. However, sometimes it gets me down and I need to schedule in some ‘me time’. 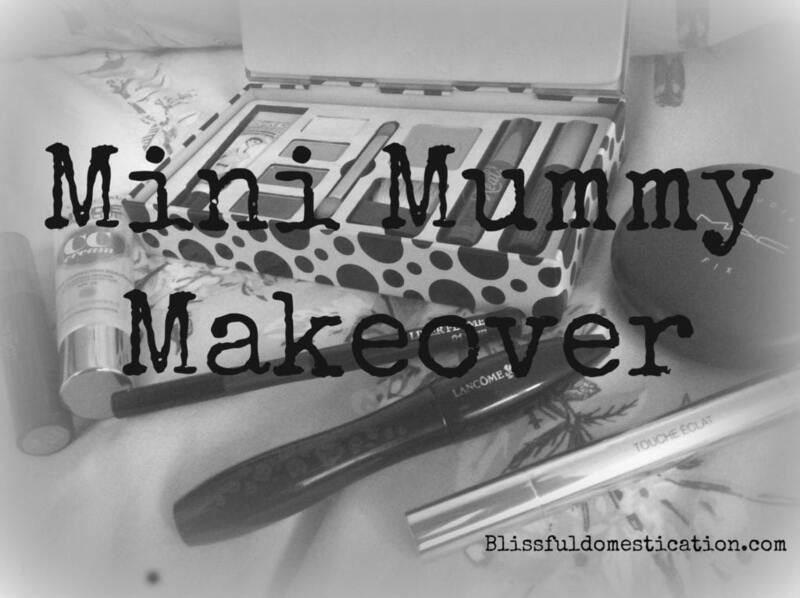 Following a period of the lurgy, and a looming holiday, I felt it was time for a little mini mummy makeover. 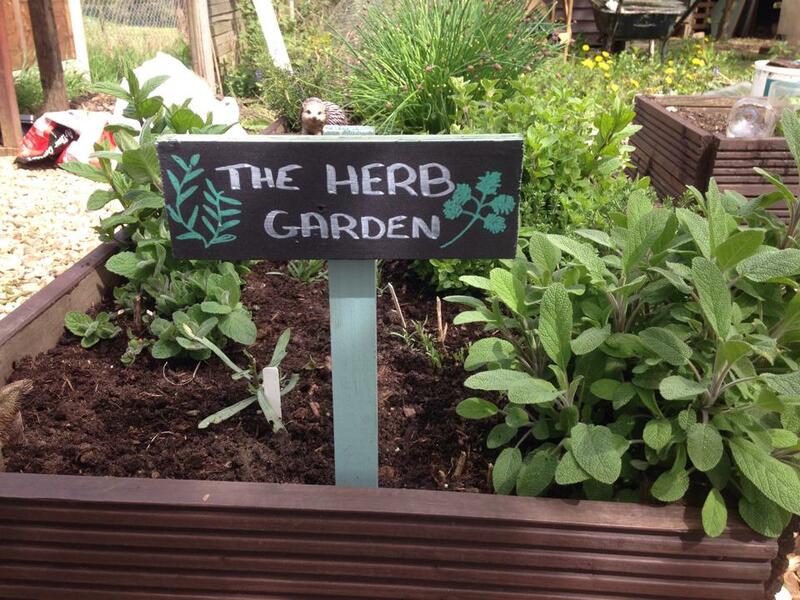 I love growing things in the garden, and whilst I have been a bit slack this year, my herb garden is still growing strong. I love the fact that with minimal maintenance I can grow fresh herbs to use in the kitchen, and with a little bit of effort I have enough to last the whole year. This is the method I use to preserve my chives for an all year round supply.